If you struggle to resist temptation this holiday season, it might help to concentrate on abundance rather than lack. “Focus on the hearty seasonal vegetables that add interest, colour and unique flavours to your holiday meals,” says Emily Kennedy, MSc, RHN, a registered holistic nutritionist specializing in waist/waste management and women's health. 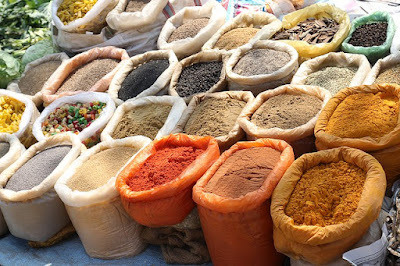 “Serve foods that are naturally bright in colour - orange, red and dark green veggies are festive - and eat them first. 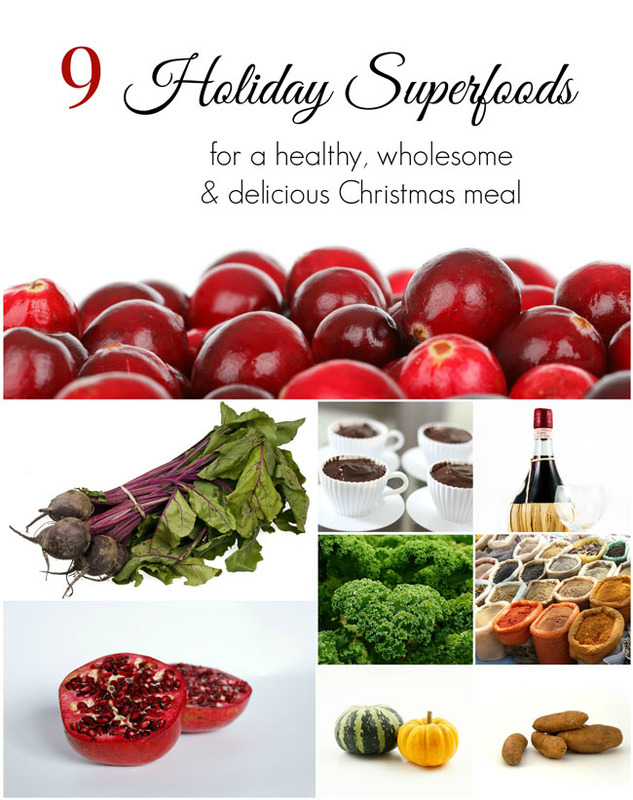 Colour equals phytonutrients, so build a beautiful plate.” Surround your holiday meal's main protein with these healthy, delicious superfoods. 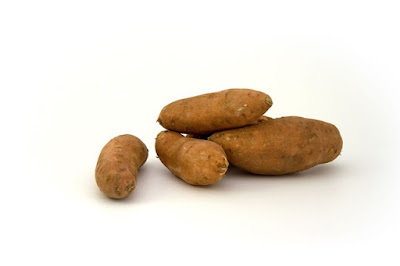 Sweet potatoes, said to be a favourite of Henry VIII, are packed with vitamin A, potassium and beta-carotene. Forgo the brown sugar and butter and bake your sweet potatoes. Prick with a fork several times and bake at 450 degrees Fahrenheit for 20 to 35 minutes, depending on size. “Just slit open, scoop out the sweet flesh and plate up!” says Kennedy. “I like to sprinkle with cinnamon for a warming, blood sugar-balancing effect that is comforting in colder weather and brings out the natural sweetness.” Smart tip: Organic sweet potatoes are sweeter because they are smaller and more concentrated in flavour. 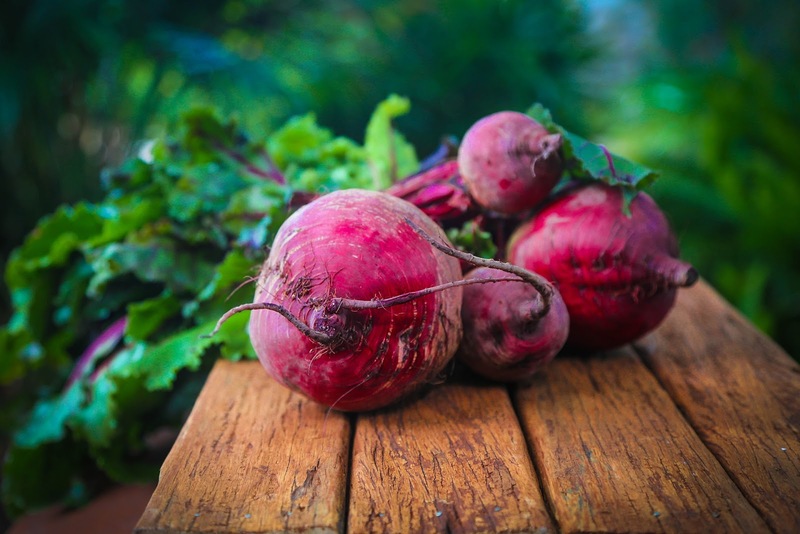 Beets are a good source of potassium, dietary fibre and iron. 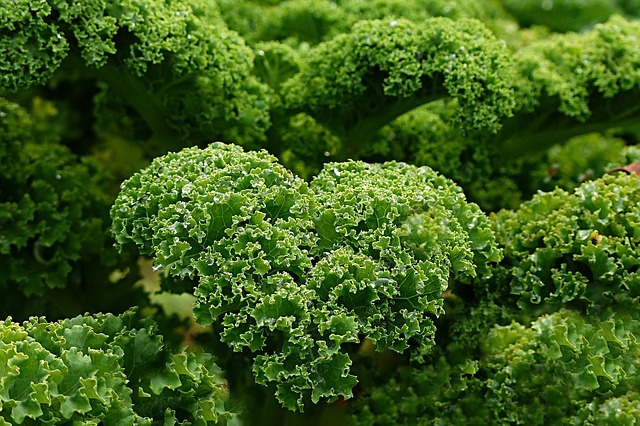 These highly detoxifying veggies also provide lutein for eye health. “Have their cheerful hue take centre stage - serve a large platter of roasted veggies including lots of beets, carrots and parsnips,” says Kennedy. Does the prospect of red hands turn you off? Bake your beets (with the skin on, wrapped individually in foil) for 60 to 90 minutes, until a fork can be easily inserted in the largest beet. Trim the ends and remove the beet skins under cold water. 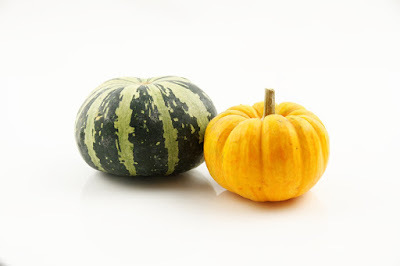 Pumpkins, native to the New World, gift us with beta-carotene, potassium, iron and riboflavin. They contain no fat and are low in calories. Bake pumpkin like butternut squash or puree it into a soup. Of course, you can’t be blamed if your thoughts turn to pie. “It’s the holidays - indulge, but indulge intelligently,” says Kennedy. “Go for something really special, like a homemade family recipe that also carries some nutritional value.” Have enough so you feel satisfied, not gluttonous. Fresh is best when it comes to cranberries - that way you can make your sauce without refined sugar. “Swap out the white stuff and use unsweetened applesauce and a bit of orange juice instead,” recommends Kennedy. Stir the mixture over medium heat until the cranberries are soft. Add a little maple syrup or honey if needed. Let your sauce sit for at least four hours in the fridge to firm up. Besides providing a sweet contrast to savoury holiday favourites, cranberries are rich with disease-fighting antioxidants. 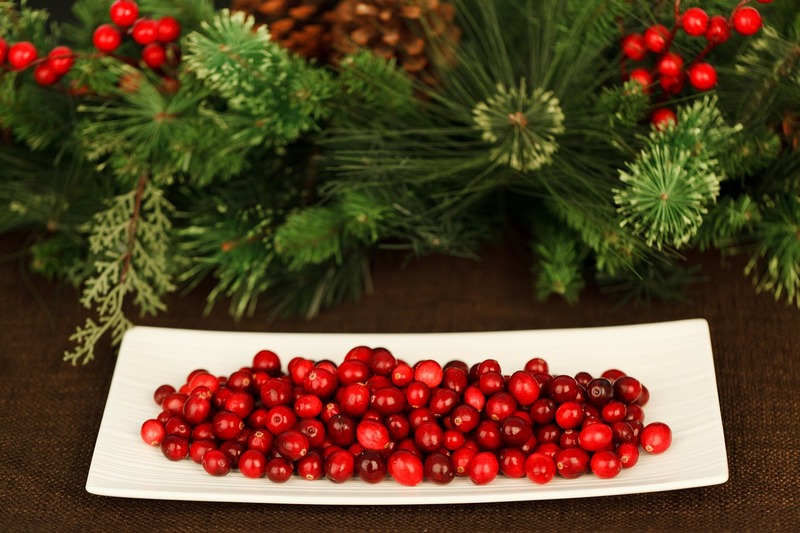 Known to stave off urinary tract infections, the cranberry is also low in sugar and calories. This ancient Middle Eastern fruit boasts ruby-coloured fleshy arils that surround small crunchy seeds and contain a sweet-tart juice. 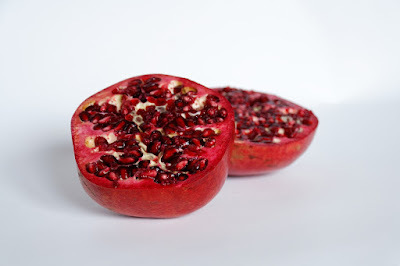 Pomegranates provide three different polyphenols, a potent form of antioxidants. They are also rich in potassium and provide fibre and vitamin C. Add pomegranate juice to your festive punch or cocktail. Sprinkle pomegranate arils on salads, soups and desserts. When Christopher Columbus spotted the cocoa bean in the early 1500s, he had no idea of its potential. Talk about missing out! Besides playing a starring role in delicious desserts and our favourite winter beverage, this superfood boasts an abundance of naturally occurring antioxidants. 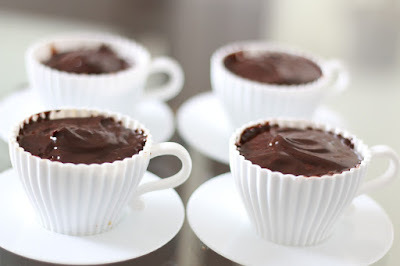 Of course, solid chocolate is woefully high in fat. For more potential benefits, look for dark chocolate with at least 70 per cent cocoa solids. Eat a small chunk in lieu of rich desserts at a holiday party. Okay, it’s not technically a food, but many see the nectar of the grape as a holiday necessity. The polyphenols in red wine may help to protect the lining of blood vessels in your heart. Of course, too much alcohol can harm your body. Restrict yourself to one 5-ounce glass per day for women, two for men. 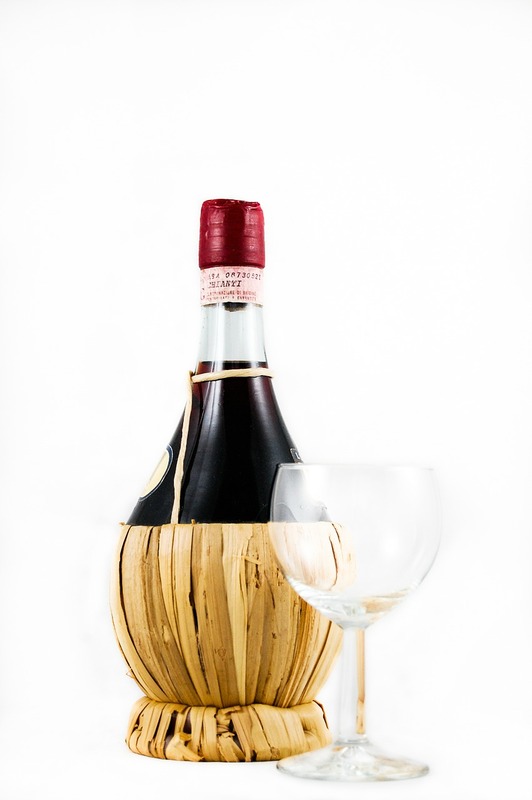 “Try only drinking with your main meal, not constantly sipping,” says Kennedy. “And alternate between water and booze to counteract the dehydrating effect of alcohol.” Smart sip tip: Serve a fermented beverage (which has a slight alcoholic content and a celebratory fizz) such as kombucha or kvass at your holiday brunch or cocktail party. Visit Emily Kennedy at www.emilykennedy.ca. Wonderful post. Good food can be delicious! Thank you so much! Yes, food that's tasty and healthy is the best! 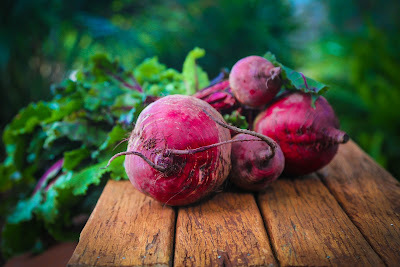 I've heard rumor that Borscht (beet soup) was my first solid food as a baby, thanks to some great Ukrainian grandparents :) Even as an adult, I still love beets! My absolute favourite super food is kale! They make a great salad and addition to green smoothies. I love that Dark chocolate is a superfood! I am totally into beets, delicious every time we prepare something with them. Pomegranates are fantastic. They have a delicious flavour and make a great snack.